Your son will be a modest shepherd in the Child's Shepherd Costume. 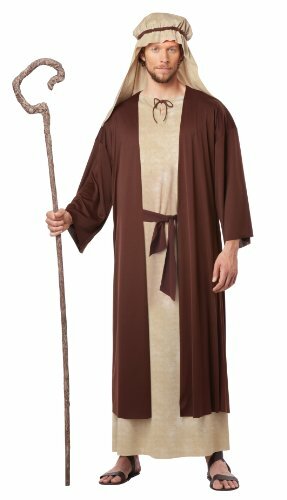 This costume comes with a long sleeved shepherd's robe, a black waist tie, a second robe that comes in a black knit fabric. The Child Shepherd Costume is perfect for a Nativity scene at mass around the holidays. This costume is also great for catholic school holiday pageants. This costume is for the young theologian! 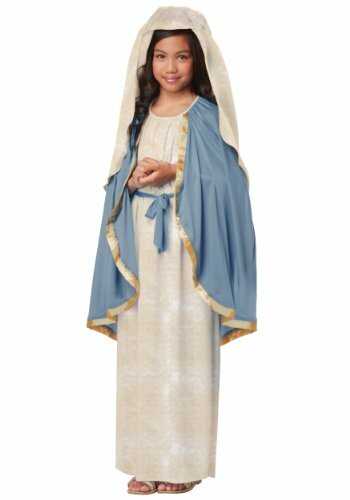 The Virgin Mary child biblical costume includes a dress with an attached blue cape with gold trim and headpiece. Sandals not included. 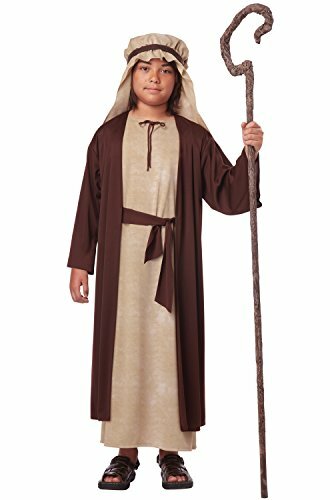 Biblical Times Shepherd child costume robe includes robe only; hat sold separately. For more than 30 years, Forum Novelties has been a leader in the costume industry, as well as the joke, trick, magic, and novelty gift item business. Forum offers over 8,000 items to choose from, ranging from baby costumes, to adult and plus-size costumes, to pet costumes. Look to Forum Novelties for all of your Halloween, luau, Christmas, Mardi Gras, and St. Patrick's day supplies. From funny to frightening, Forum has it all!. The Saint Joseph child biblical costume includes a "Linen" texture printed Tunic with an attached robe and waist tie and matching headpiece. Sandals not included. Shepherd's Staff sold separately. This pirate beauty knows it is now the pirate life for her. The ruby the pirate beauty costume includes a corset styled top, skirt, hip wrap, and head tie. Sword and boots not included. 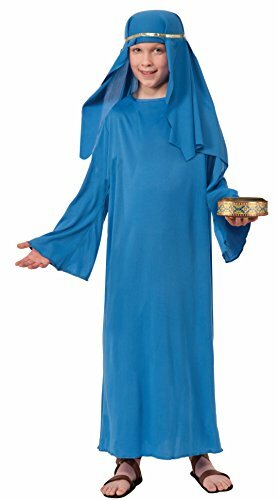 Available in three designs, this Biblical Times Wiseman costume includes robe, belt, and headpiece. For more than 30 years, Forum Novelties has been a leader in the costume industry, as well as the joke, trick, magic, and novelty gift item business. Forum offers over 8,000 items to choose from, ranging from baby costumes, to adult and plus-size costumes, to pet costumes. Look to Forum Novelties for all of your Halloween, luau, Christmas, Mardi Gras, and St. Patrick's day supplies. From funny to frightening, Forum has it all. 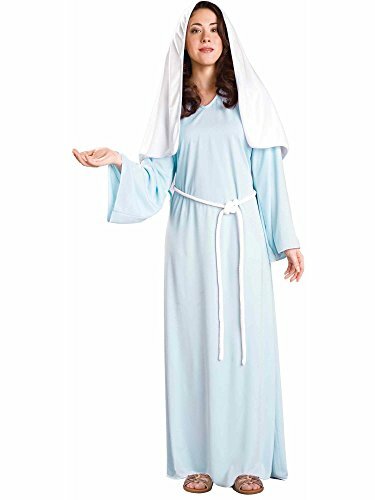 Forum's Biblical Times costumes are great for holiday pageants or as the base of many other costumes. Value priced, with a wide variety of colors available. 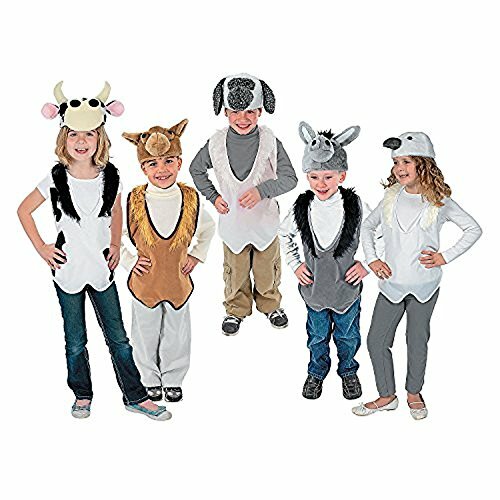 Easy for kids to wear, each animal costume includes a 16 inch x 25 inch vest with ties and a 19 Inch circ. hat.A camel, lamb, dove, cow and donkey. are included in costume set (5 costumes per set) Imported. Forum offers over 8, 000 items to choose from, ranging from baby costumes, to adult and plus-size costumes, to pet costumes. Look to Forum Novelties for all of your halloween, luau, Christmas, Mardi Gras, and St. Patrick's day supplies. From funny to frightening, Forum has it all. 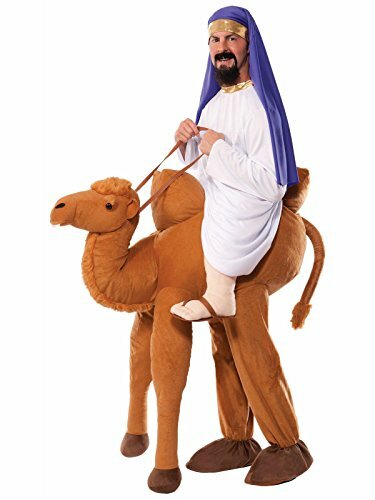 Nativity Donkey child costume includes headpiece and jumpsuit. For more than 30 years, Forum Novelties has been a leader in the costume industry, as well as the joke, trick, magic, and novelty gift item business. Forum offers over 8,000 items to choose from, ranging from baby costumes, to adult and plus-size costumes, to pet costumes. Look to Forum Novelties for all of your Halloween, luau, Christmas, Mardi Gras, and St. Patrick's day supplies. From funny to frightening, Forum has it all!. Celebrate masquerade occasions All year long with costumes and accessories from Forum Novelties.